E-commerce giants Flipkart and Amazon India are about to battle in the online market space in the middle of this month. The two e-commerce players are all geared up with heavy discounts and schemes for consumers. During the limited period sale, products across categories will be offered at special prices. Flipkart has gained the market share with its aggressive pricing, whereas Amazon is trying to penetrate deep into online space in India. Amazon India is offering heavy savings on popular brands like Sanyo, Adidas, Levi’s, and Puma, among others during its ‘Great Indian Sales’ scheme. The sale will go live from May 11 to May 14. 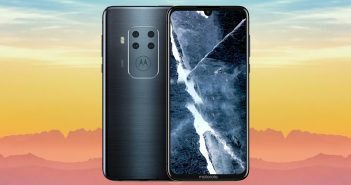 During the Great Indian Sale, the company is offering up to 60 percent of discounts on products from popular brands comprising Samsung, LG, Motorola, Levi’s, Philips, Adidas, Puma as well as the leading Indian brands such as Bombay Dyeing, Prestige, Bajaj, Fastrack, and Voltas. On the other hand, Flipkart is offering heavy discounts on TVs, fashion products, furniture, mobiles, electronics, and other appliances, among the other items. The company is celebrating its 10 years of presence in the Indian e-commerce space. 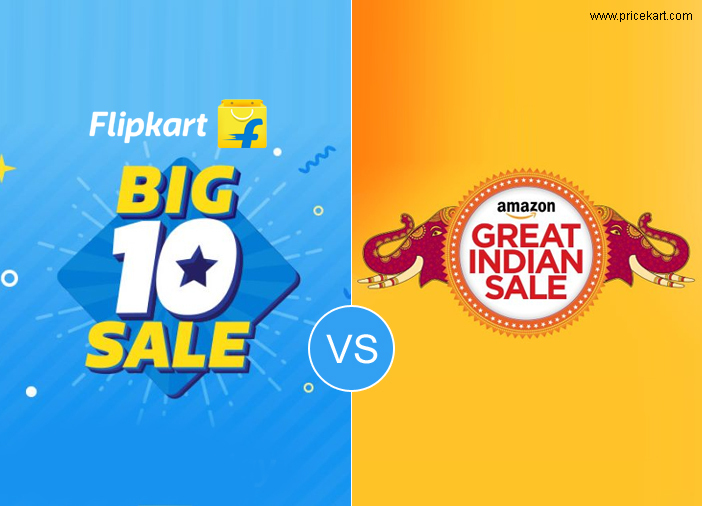 The Flipkart’s Big 10 Sale will be held during May 14 to May 18. 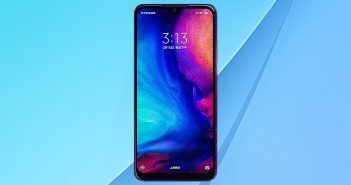 The company says that in the sale period, the consumers will be able to make purchases under every single category present on the site so that the users will get a chance to buy their everyday use and other items online at the lowest prices. The Flipkart Big 10 Sale will comprise products from popular brands like Samsung, Dell, Apple, Vero Moda, Sony, Lenovo, Puma, Levi’s, Reebok, Vu, Panasonic, HP, Micromax, Nikon, UCB, and JBL among others. Flipkart has announced last month about the pledged investment from companies including eBay, Tencent, and Microsoft which worths $1.4 billion. The Seattle-based giant, Amazon has prioritised India into its global strategy with the investment of funds with a worth of $5 billion. Besides the discount offers, both Amazon and Flipkart are offering additional cash back when purchased products using select debit/credit cards. Flipkart will offer a 10 percent of discount during the sale period to HDFC Bank credit card users. 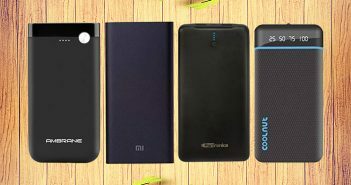 In addition, the company is offering a cashback of 30 percent when the consumers make payments using digital payments app Phone Pe, as per Flipkart’s website. Amazon India is offering additional 10 percent on its website. Additionally, 15 percent cash back on the purchases make using the Amazon app along with Citi credit and debit cards.